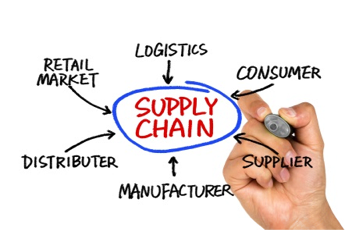 Global Sourcing can be highly complex, labor intensive and time consuming. If you’re happen to find a potential international supplier during an internet search, how do you know the supplier is as good as they look on paper? How much time will you have to spend on supplier qualification, RFP management, bid analysis spreadsheets, or a myriad of other tasks associated with sourcing? Our customers look to Purchase Partners for strategic sourcing solutions within our deep, qualified supplier base. We understand that many of our customers have some level of experience in working with international suppliers. However, many of our customers have moved products they purchase from other direct offshore suppliers to Purchase Partners as they have realized cost savings and an improved supply solution. RFP Solutions Our Global RFP management software is a highly efficient, cutting-edge tool that is a step above traditional strategic sourcing. It employs smart technology, linking product categories, keywords, and other criteria to identify best fit suppliers in an organized, structured and repeatable process.